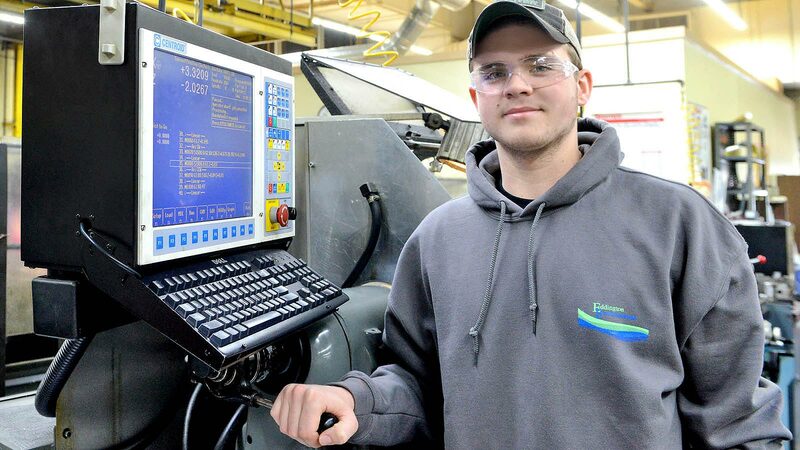 Finger Lakes Community College has several options for pathways into a career in Manufacturing! Click below for more information on a specific program or search through our current open courses! Please Note: An orientation session is required for entry into the following programs: Advanced Manufacturing Machinist and Mechatronic Technology. Please sign up for the next available orientation session! Register for the Assessment Sessions Required for the AMM program!